Our Extra Wide Corn Fibre Lanyard makes a customisable and exceptional advertising giveaway when you are in the advertising industry. 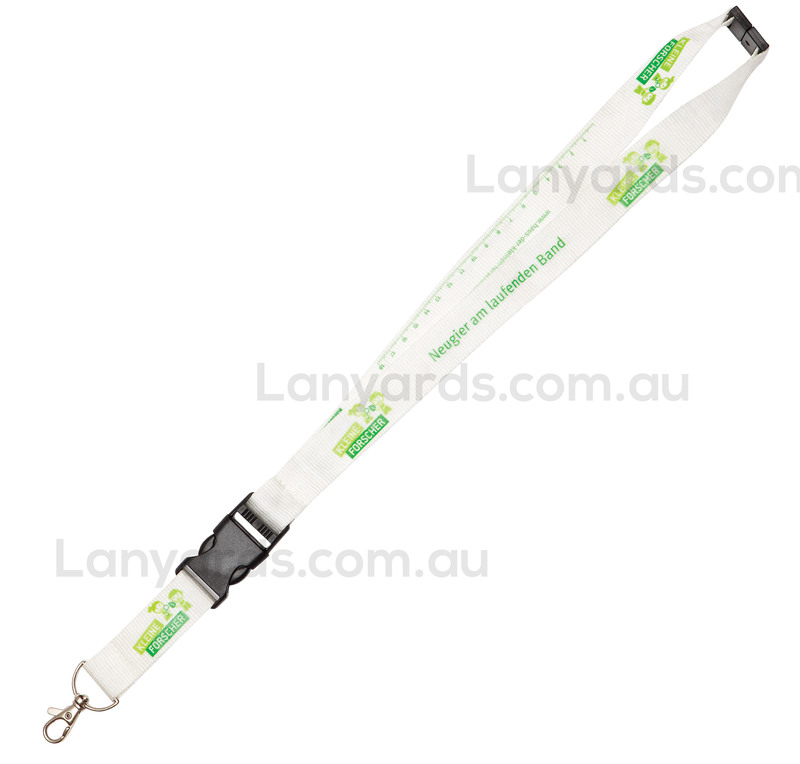 This lanyard has 25mm wide screen-print area and comes in different standard colours to match your promotional ideas. It has also multiple standard attachment selections of added usability and security of your customers’ essential office or school stuffs.